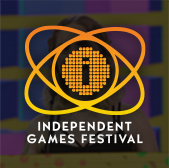 Entries for all IGF categories are being accepted through this Monday, October 1, 2018, with finalists announced in early January 2019. That means roughly four days remain until IGF 2019 submissions close! We know it can be daunting to submit your work to a big event like this, but whether you end up winning or not, remember that participating in the IGF is a great way to bring some attention to your work, build camaraderie with your fellow indie devs, and partake in a major celebration of the best in indie games! In an effort to help inspire you, we've been publishing a series highlighting some previous IGF award winners and their paths to fame. Today we'd like to continue by drawing your attention to Getting Over It with Bennett Foddy, a remarkably frustrating hiking-whilst-stuck-in-a-pot sim created and narrated by game designer Bennett Foddy which wound up winning the Nuovo Award at this year's IGF! 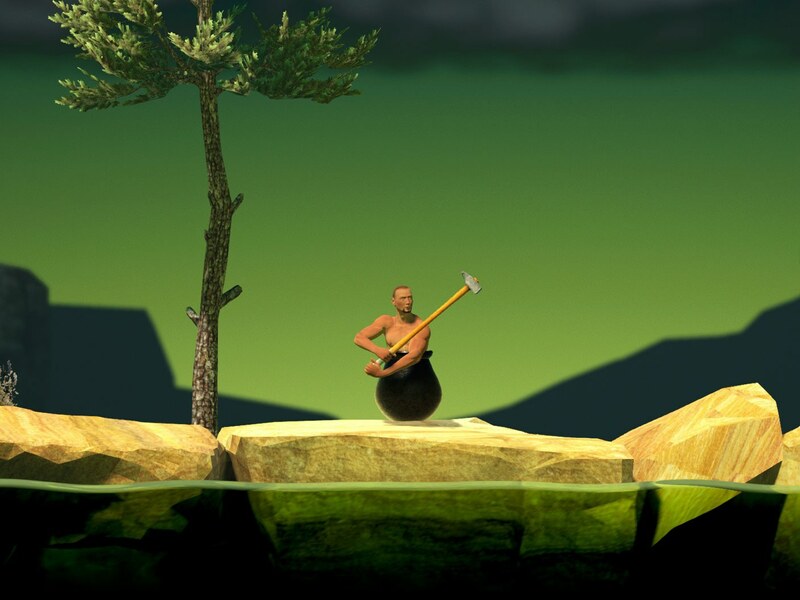 Like much of Foddy's work, Getting Over It is a game that seems to relish setting people up for failure. Players control a large hammer held in an unbreakable two-handed grip by a man whose lower half is wedged in a pot, and the goal is to swing that hammer around to help said man scale a surreal mountain; as they try and fail, audio clips play of Foddy commenting on the situation and the nature of failure in general. But when it came time to accept the award, Foddy said nothing about failure or frustration; instead, he celebrated the supportive community that's grown up around indie game dev, and the many people that helped him over the years. "Walking around the [GDC] conference, I've just been struck by how many people I see that have really helped me a lot in the last 12 years," Foddy said during his onstage acceptance speech. 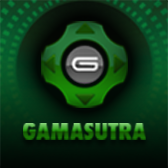 "And I think that's the only thing that makes indie games possible, that we're all helping each other all the time. And that's what I'm going to think about every time I look at this [award]." 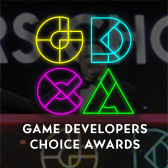 You can watch the whole thing on Twitch, where the livestreamed 2018 IGF and Game Developers Choice Awards ceremonies are archived. Look at it as inspiration: that could be you on that stage next year!